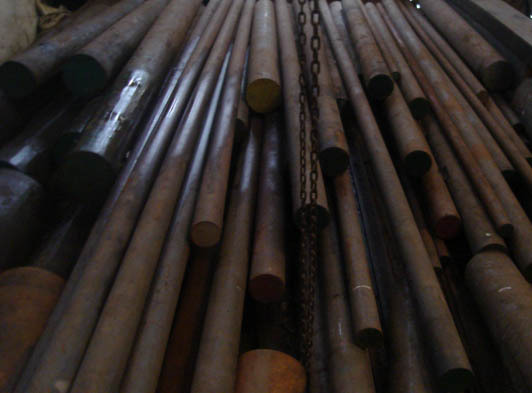 We represents many manufacturer of Alloy & steel in Mumbai & Maharashtra. 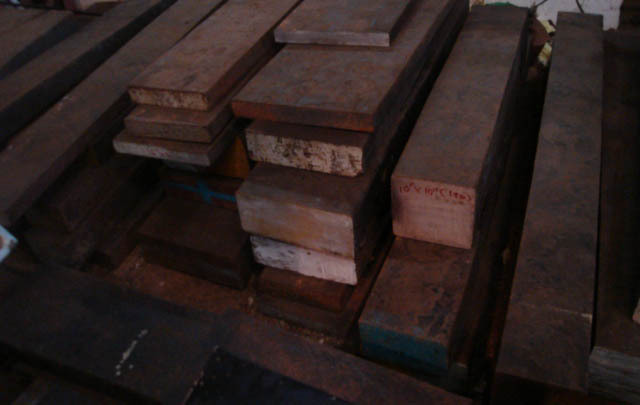 We maintain good stock, normally as per our potential customers' requirement. So once you start buying from us you may find your required product available & can be delivered immediately. Our Experience & name is known to everyone in our business. Also we have collabrated with leading agency of our stream for maintain & import stock from overseas. Situated at the main market area of Mumbai called "Darukhana". Feel free to contact us for any of your requirements.